Apr 21, 2015 - Almost two weeks ago we organized our second track cycling workshop this year in Grenchen, it was the fourth X-PerienceDay in 2015. 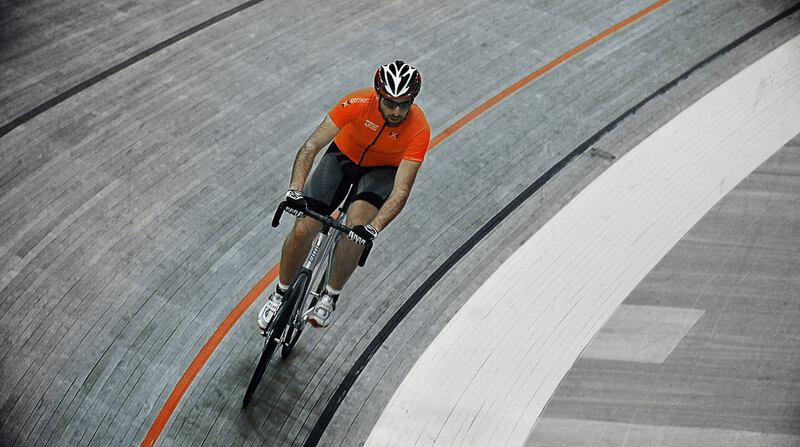 In February, we were already on this track and every participant was happy with the great event at the Velodrome Suisse. This time our guests came from Switzerland and Germany to join the track cycling event. Most of them visited for the first time a cycling track and were really impressed about the steepness of the turns (46 degrees), this was really fascinating when they saw it for the first time. They could not imagine riding in that zone, but everyone could resolve it after some laps with the instructors. After we introduced ourselves to each other, the workshop instructors gave first insights into the track bike and the do’s and dont’s during the riding.